At the age of 19, on 12 February 2006, Wüst won the gold medal in the 2006 Winter Olympic Games 3000-meter event. She is the youngest Dutch Olympic champion in Winter Games history. Four years later in the 2010 Winter Olympic Games she won the 1500-meter event. In the 2014 Winter Olympic Games she won 2 gold and 3 silver medals. 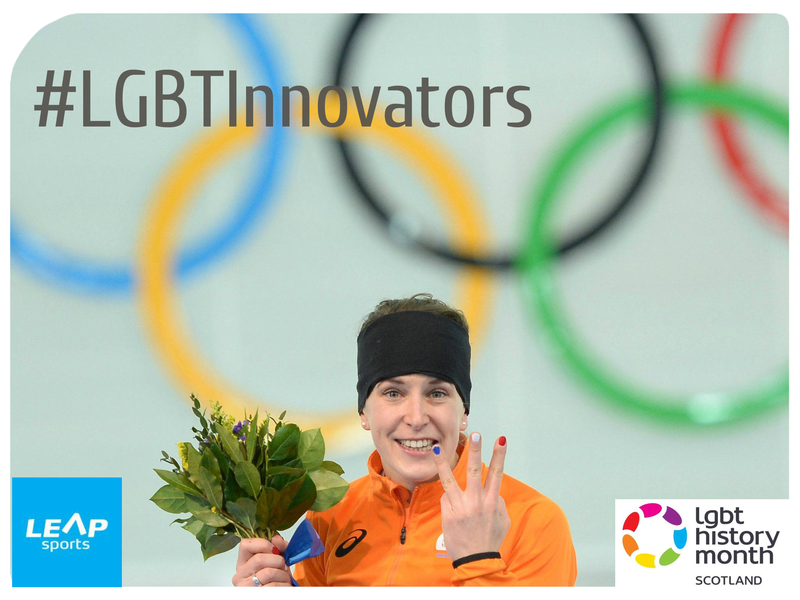 She is the most successful athlete of the Netherlands at the Winter Olympics. She is also a five-time world allround champion, a nine-time world single distance champion, and a four-time European allround champion. In 2014 she was elected by Reuters as the Sportswoman of the World! Written on 12th February 2016.